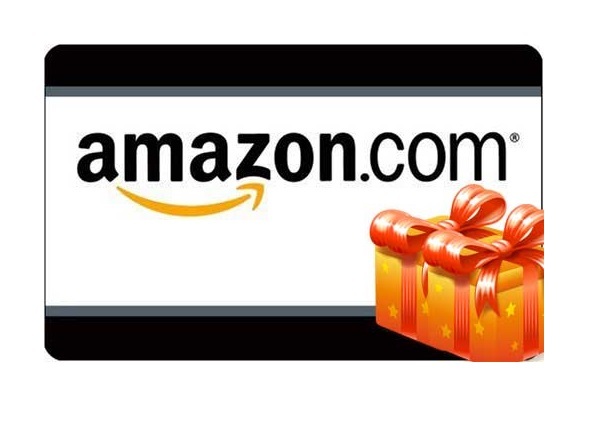 AMAZON Gift Card any denomination from $ 5 to $ 1999. 2. Enter the claim and then click Apply to your account. 1. Click the Your Account Online Amazon.com. 2. Enter your registration information. 3. In the menu that appears, select Payment Apply a gift certificate / card to your account. 4. 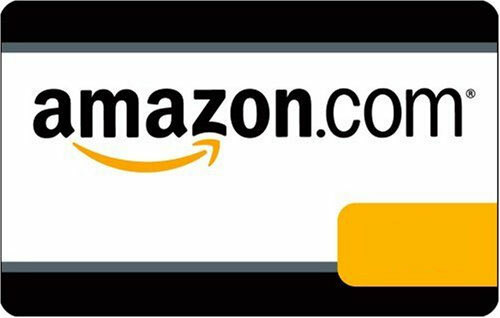 Now you can spend on any purchase in the store Amazon.com. Just enter the code into the form when placing the order, and then click Apply. 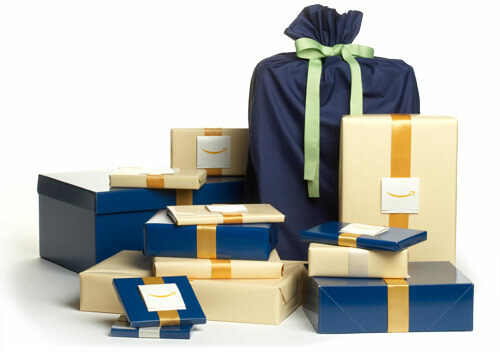 Amazon.com - the international online shop of consumer goods. On the site you will find the shop clothes and shoes, electronics and appliances, books, CD, DVD, toys, cosmetics and jewelery, musical instruments, household items and much more. Furthermore, it can be purchased at Amazon.com books and electronic music format mp-3. We offer the best prices !! !